While hosting a lavish luncheon to benefit the Charleston Opera, Theodosia Browning finds her arch nemesis, Abby Davis, dead. What's more, the victim's brother is Theodosia's old flame. Who'd have guessed they'd be reunited through cold-blooded murder? 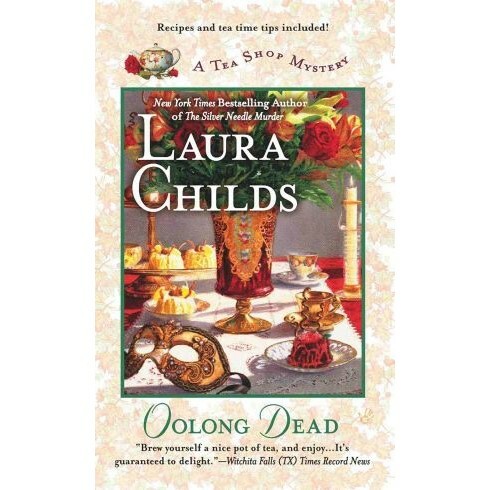 Laura Childs is the "New York Times" bestselling author of the Cackleberry Club, Tea Shop, and Scrapbooking mysteries. In her past life she was a Clio Award-winning advertising writer and CEO of her own marketing firm. She lives in Plymouth, Minnesota.